The first project which you can bank upon is the Sanctum Sanctorum project, which has still house for sale available, though possession will take time. The amenities with the project are what we usually seek for in a luxurious apartment in guruvayur. The project has 1 BHK flats, 2 BHK as well as studio flats, hence qualifying into the best property, in case you are seeking to buy a luxurious 1 BHK flat in guruvayur. The security in these flats is intact by the CCTV cameras which are installed in lifts, staircase at the main gate as well as the entrance of your house. People are buying flats for investment as the rates of this fully furnished ready to occupy apartments in Guruvayoor can go high anytime. 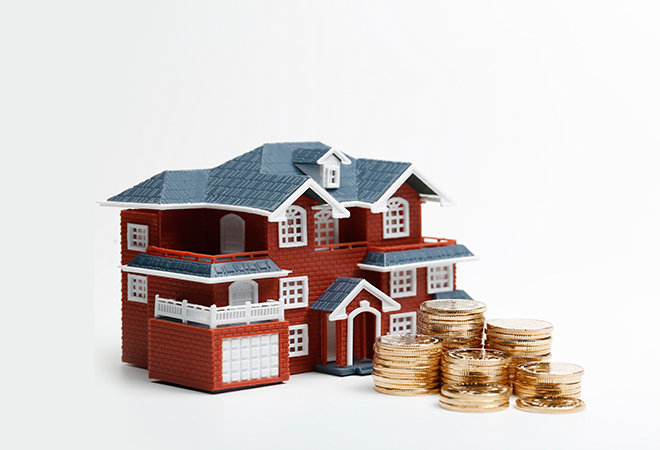 Invest in the best of the projects and get yourself a nice return so that you can retire with peace of mind, and this little investment can come handy. It is a 32-unit ready to occupy apartments in Guruvayur which include (1 BHK, Studio Apartments), as well as offer 2 BHK apartments in Guruvayur. The builder swears to give you a good living standard as well, since it is nearer to the prime location, the main bus stand of East Nada can be traveled in less than 10 minutes of time from where you can take the private bus for anywhere in the nearby region. 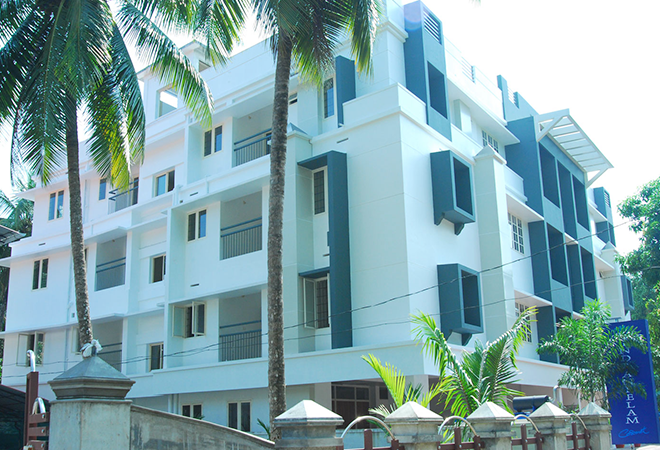 The sale of flats from this project had brought the raise in price for real estate in Guruvayur. The project swears to provide you with facilities like 24 hours’ security, lift, generator backup as well as uncut water supply. Most of the apartments in this building are sold, though the few are left is having multiple buyers, hence been sold to the maximum bidder for that house. Vantage is the 14th project of Indraneelam; hence they have come up with 11 beautiful villas which serve you as your dream home. Being Independent villas the house is having an independent car garage, as well as 3 bedrooms which are properly ventilated and you can enjoy the separate open well, as well as the independent compound wall, gives it an edge over other properties of the same stature. Most of the properties within this project are sold even before the project work is completely finished. This shows the kind of quality the builder has put in while making the project. You can enjoy the 24*7 water and electricity supply, and can also enjoy the benefits of being a resident of a luxury apartment. 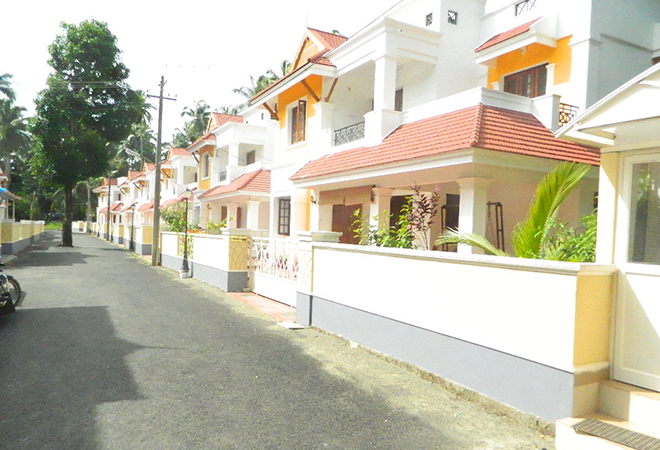 If you are ready to consider an apartment in Guruvayur then this property is your deal. You cannot go wrong with buying this property. Enjoy the fun of living in a flat with luxury, that too at a comfortable location with all the best amenities including the lifts, well to do security systems as well as the IOT facilities. Indraneelam Homes are amongst the best of the properties which you should target in case you are intending to buy studio flats in Guruvayur. The project has 20 independent units, located at South Nada area. These houses are vastu friendly, and hence you can be assured of a healthy environment for yourself and the whole family. You will be pleased to know that some of the celebrities and eminent professionals are living in some of the villas in Indraneelam House. These villas can serve the purpose of a suite as well as an independent villa. It is the best style statement one can make if they are willing to gift a studio apartment in Guruvayur to their loved ones. This is a luxury villa project in a quiet, pollution free, greenish environment with all modern facilities including internal road, direct entry to each building, and separate boundary. The developer has used the space in the best possible way that is indeed the architectural wonder increasing the value of the place. Two types of villas are available in this project each one is facilitated with all sorts of modern amenities and approved by eminent Vasthusasthra experts. 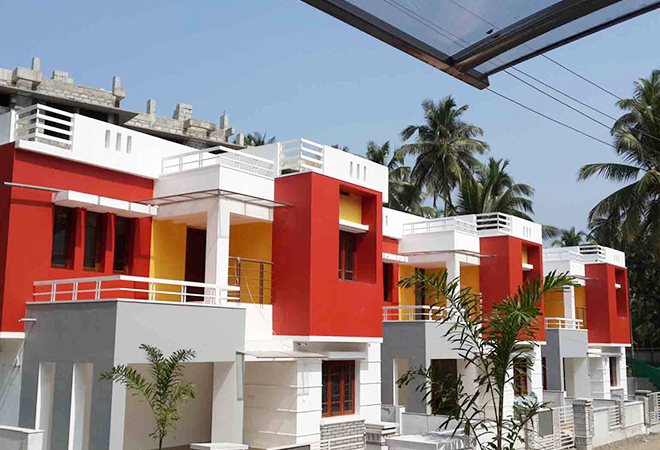 This projects have really effected the real estate in guruvayur in a positive way by increasing the demand for villas. Indraneelam Festoon is another famous venture of the developer which is just 800 meters away from the bus stand in East Nada area. With two other world class Indraneelam project underway, the project provides the best possible living environment with all modern amenities. The project consists of 22 units in 1BHK and 2BHK categories with other facilities like lift with power backup and 24 hours security. The project has really increased the value of Guruvayur real estate projects. 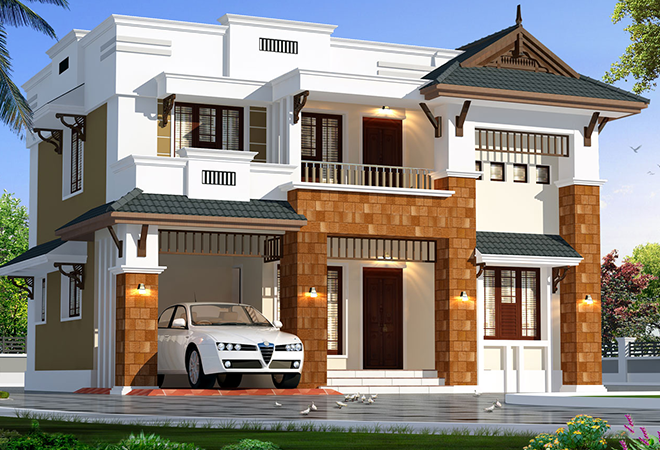 Indraneelam Cynosure is the ongoing villa project of this famous developer. This project consists of 3BHK villas with all modern amenities including car porch, wall boundary, and separate well for every villa. The project is also furnished with small garden, special security arrangement, and internal tar road with sufficient lighting. The best aspect of this project is its closeness to Guruvayur sanctuary. 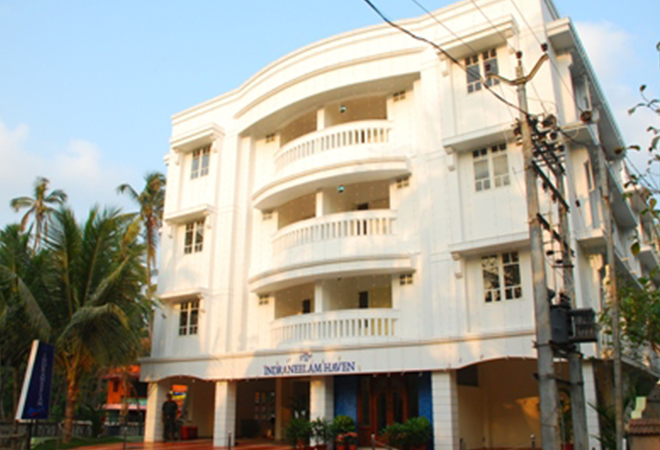 Indraneelam Cynosure is situated just 800 meters from a bus stand and Guruvayur Devaswom English Medium School. Indraneelam Coronet is a Luxury Apartment in Guruvayur, which is within the range of 500 meters from west Nada gate of the temple. The engineers have designed the complex with all modern amenities including lifts with special power backup, separate parking space, and 24hrs security. “Indraneelam Hermitage” is a kind of a luxurious housing complex very near to the south entry of Sri Krishna Temple Guruvayur. 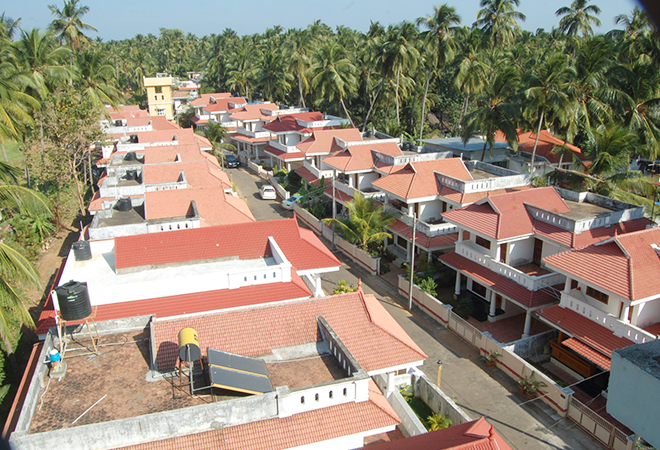 This housing project of Indraneelam Guruvayur having a secured street with the police station nearby enabling the residence to roam around or visit the temple even at midnight and early hours. 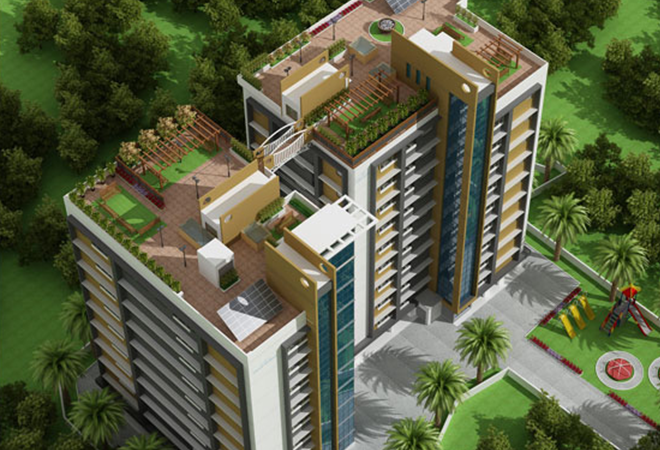 This complex consists of 2BHK, 1BHK, and Studio apartments. The building is with designed after the consultation with the Vaastu specialists. 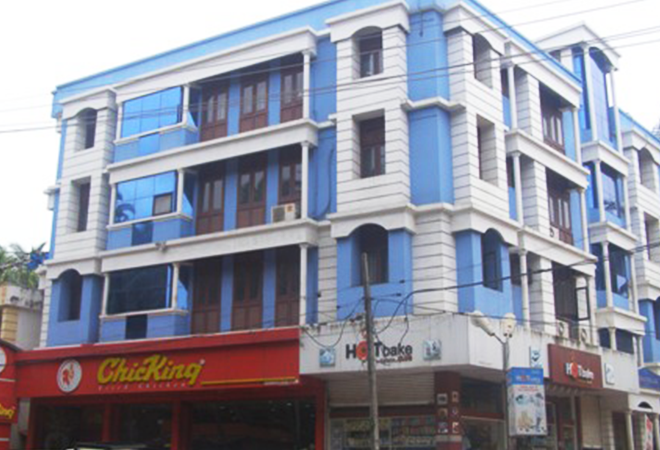 People from any economic background and need can get a choicely residence in this complex. Indraneelam demonstrated their Excellency among developers through this project. 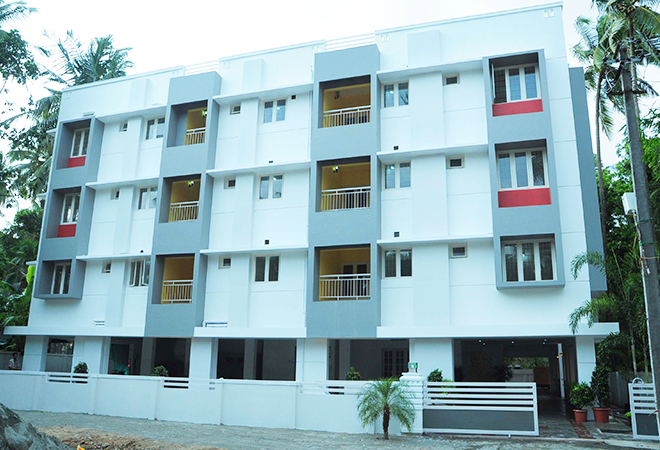 “Indraneelam Haven” is another finished extravagance loft developed by Indraneelam Group, which has created a new milestone in real estate in guruvayur. 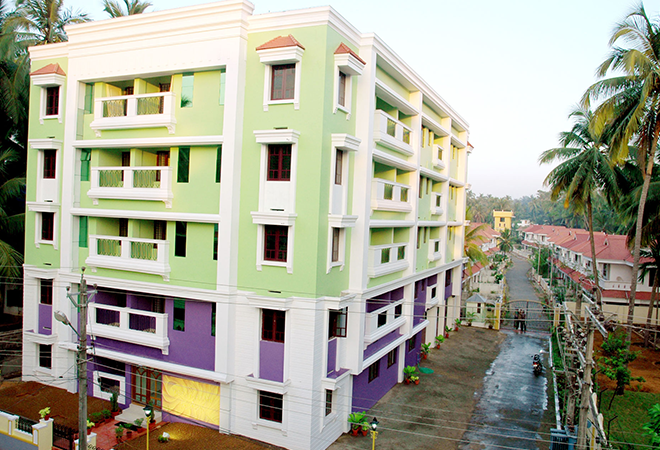 The project is situated at South Nada Guruvayur. This complex majorly has 2BHK, 1BHK and studio pads. 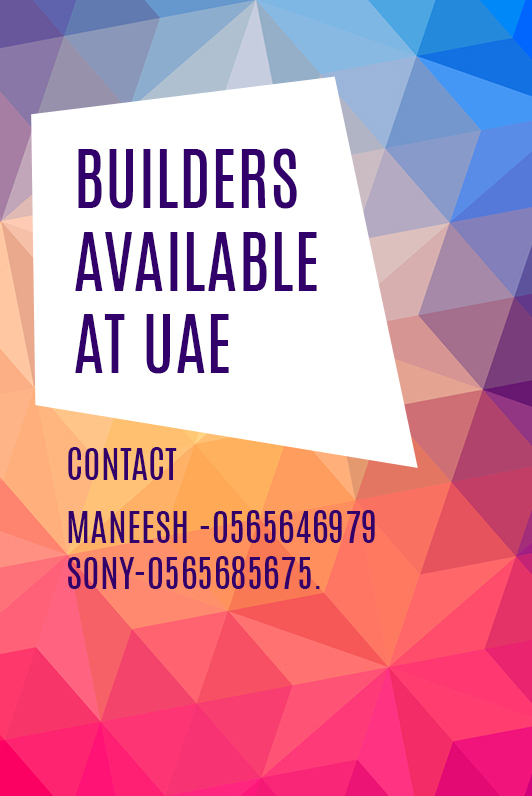 Buyers are glad to claim a loft in this venture by best engineers in Guruvayur. 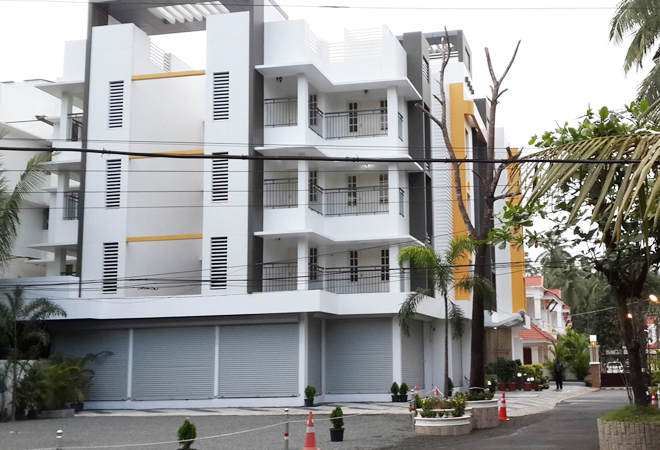 Indraneelam suites are one of the finished projects at the sanctuary town itself near the sanctuary having a protected street within the area. 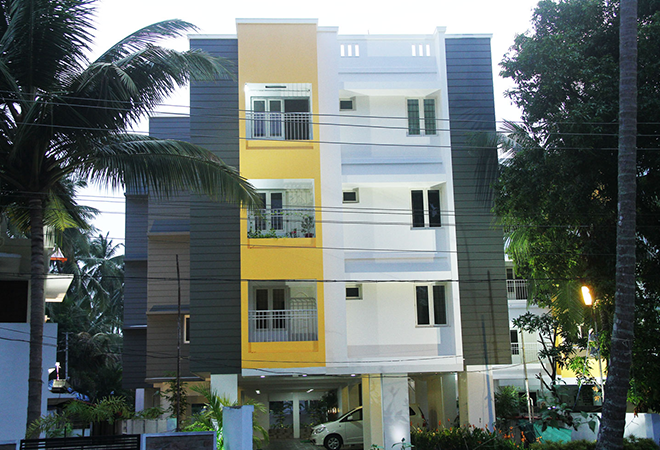 This Vastu Friendly building contains best studio and flats in Guruvayur. The above-mentioned properties are the best ones which you can bet upon in case you are looking for a house for sale in Guruvayur, as these flats and villas are completely built in a way that you can enjoy the best of the luxury within budget in Bangalore. You can buy these flats to save or can invest for returns in the coming years. You can get some good finance plans to follow you for finances. Enjoy the luxury living with Indraneelam’s various style of homes. Choose one which matches the best as per your needs and enjoy your life. Indraneelam is the best builders in Guruvayur are also called as architects of happiness are very well known for their quality work through delivering customers their dream homes. Get in touch with them soon.